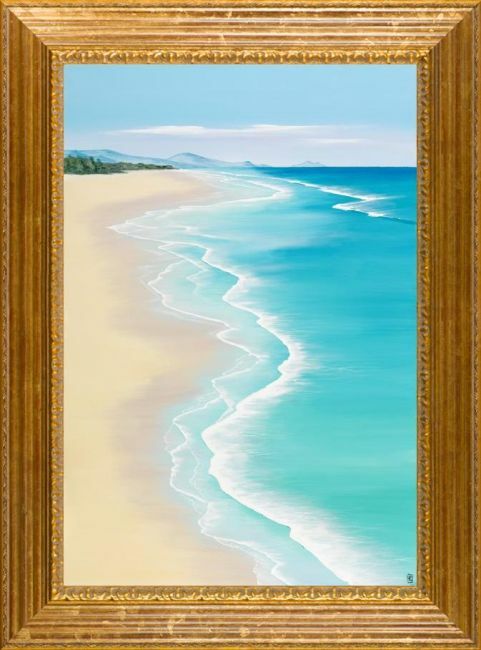 Relive some of your best beach memories with "Summer Rendezvous" by Colin Perini. 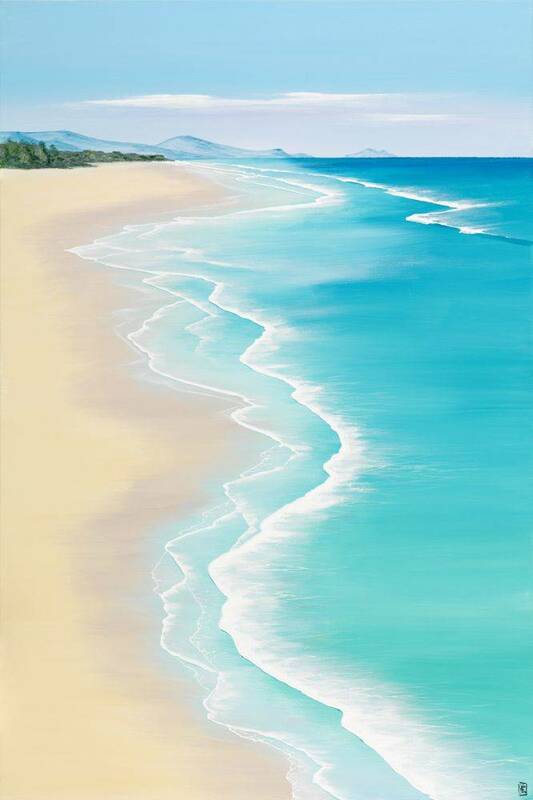 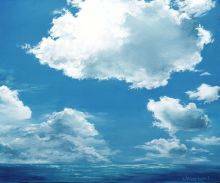 This Australian seascape artist spent over a decade as a mechanical engineer before pursuing life as an artist. 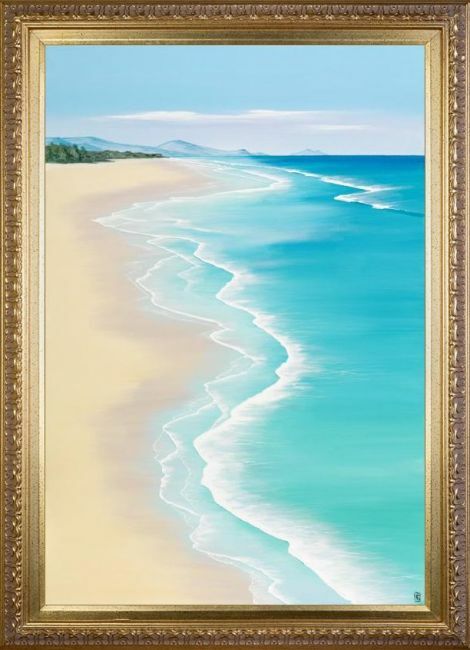 His passion is evident in scenes like this one, complete with a bold color scheme and realistic details of beach life. 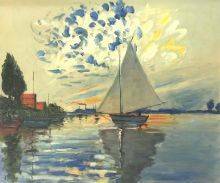 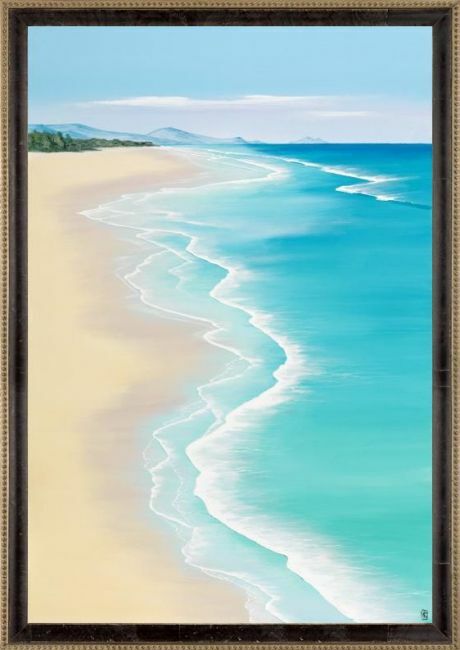 You'll practically hear the waves lapping on the shore whenever you gaze at this stunning reproduction on canvas. 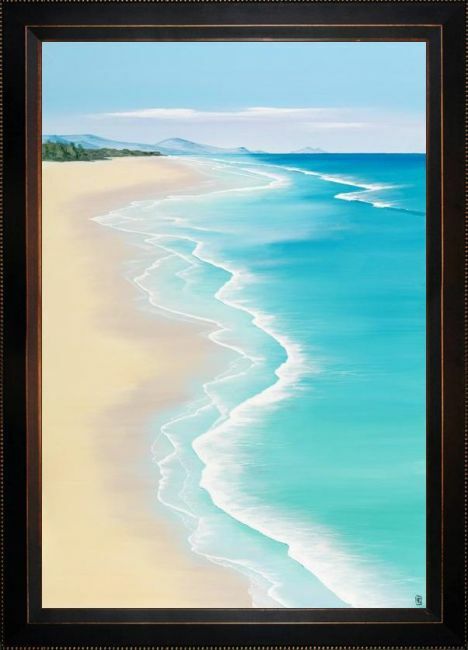 The beautifully painted details allow the simple pleasures of such a peaceful atmosphere envelop the viewer in a serene feeling. 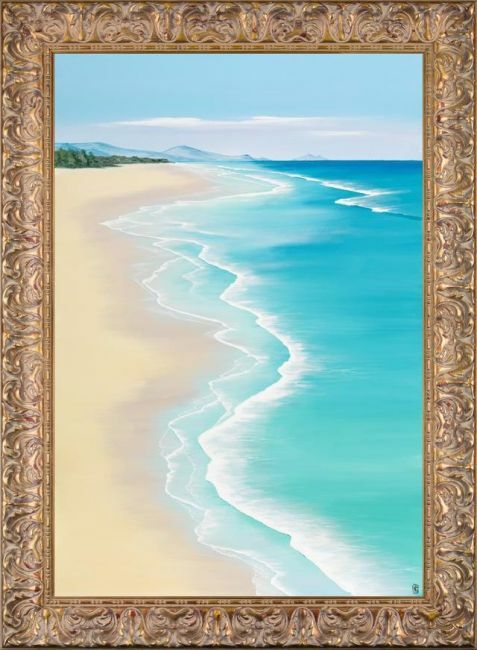 If you love the idea of artwork as a beautiful escape from everyday life, order this reproduction of "Summer Rendezvous" by Colin Perini from overstockArt.